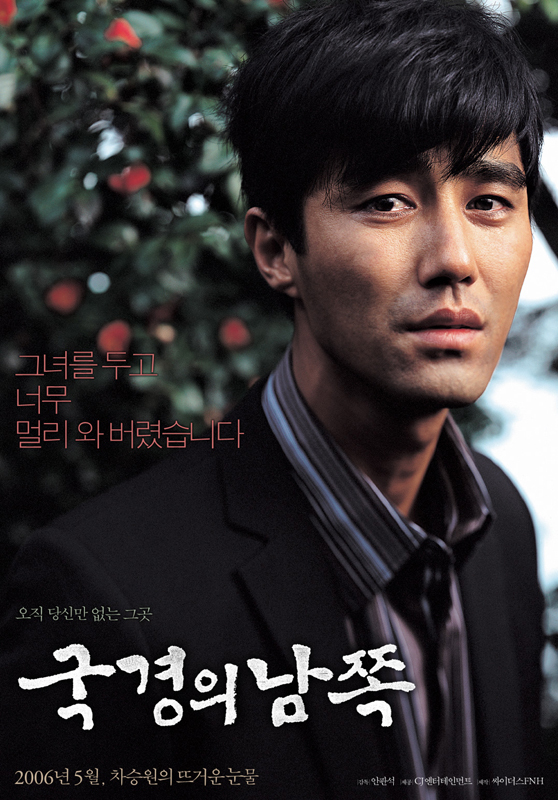 Kim Sun-Ho (Cha Seung-Won), a horn player for the Mansoodae Art Company, Pyongyang’s state propaganda troupe, isa man who has everything: he’s from a well-to-do family and has a beautiful fiancée, Yeon-hwa (Jo Yi-Jin). However, his world turns upside-down when authorities discover a letter from his grandfather in Seoul. His family has to flee North Korea and they take refuge in Seoul. Now with no money or friends, Kim Sun-Ho’s only hope is to make enough money to bring Yeon-Hwa from North Korea.